DIREK RAYA MARTIN. Photography by Cholo dela Vega. Grooming by Georginna Desuasido. MANILA, Philippines – Twenty-eight-year-old filmmaker Raya Martin sure seems to love defying expectations. His debut into the Philippine filmmaking scene took industry insiders by surprise, as the then-fresh graduate of the University of the Philippines Film Institute was unsuccessful at early attempts to get a job in Manila. 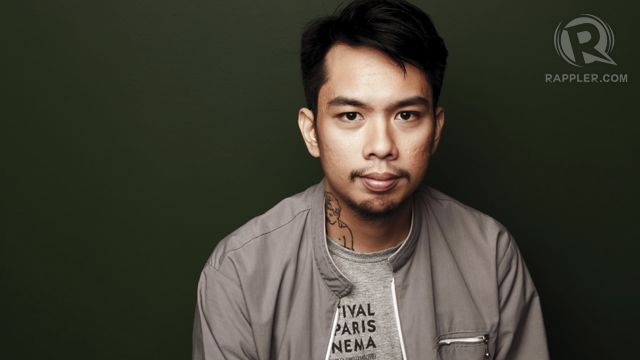 What he got, instead, was a filmmaking residency at the prestigious Cinéfondation Residence du Festival de Cannes in Paris, France — becoming the first Filipino filmmaker to be selected for the program. That opened up for Martin, like Alice in the proverbial Wonderland, his very own cinematic rabbit hole. This is an excerpt only. To read the full feature, visit the Rappler website HERE.